Everyone knows what a doctor is, what a teacher does, even who a policeman is, but what is a pharmacist? If you’ve ever been sick, injured, or diagnosed with an ailment, chances are you have encountered a pharmacist at some point. Whether you need medication, advice, or consultation regarding your health, a pharmacist would play a vital role. Your health care doesn’t stop when you leave the doctor’s office. The recommendations made for you are sent to your local pharmacy and that’s where the pharmacist picks up and continues your treatment plan. A trained professional can read and interpret the doctor’s orders to make sure you get the appropriate medication and you are advised on how to take it and when. A licensed pharmacist can advise you on healthy lifestyle choices, conduct wellness exams, even give vaccinations. More than likely, your pharmacist will go over the prescribed medication with you, explain the outcomes, discuss side effects, and warn against potential interactions with other substances. A pharmacist’s salary depends on where they live, how much experiences they have, and if they hold any special licences or certifications. A job as important as this comes with a hefty sticker price, but a lot of responsibility as well. 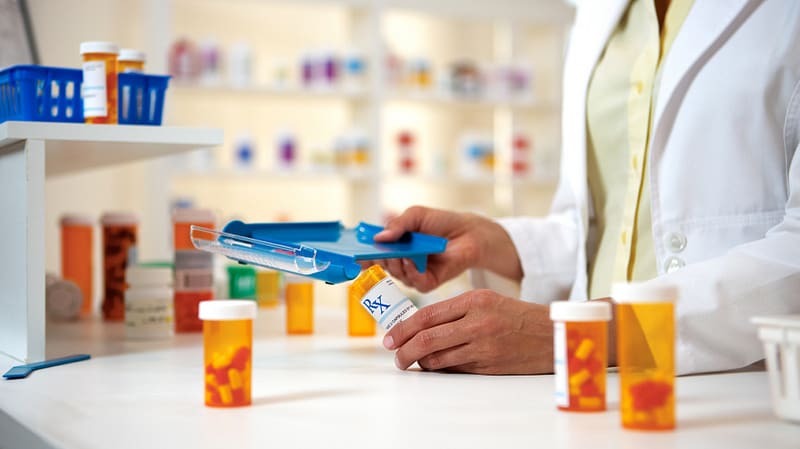 A pharmacist is a pivotal person in the chain of medication management. A pharmacist is a trained professional that has completed his or her Doctor of Pharmacy (Pharm.D.) and holds an appropriate license. Upon graduation from an accredited school, the pharmacist must pass two exams and hold a license. Advanced education and certifications are available for specialty areas such as diabetes or geriatrics. Specialty licenses and certifications would also increase the pharmacist’s salary. A skilled pharmacist will have enhanced analytical and communication skills. Computer skills are a must as most prescriptions are sent electronically from the doctor’s office to the pharmacy or the pharmacist must access the patient’s files. Attention to detail is paramount to being an effective and safe professional. Dosage must be correct and an extensive patient history must be accurate to avoid any adverse interactions. 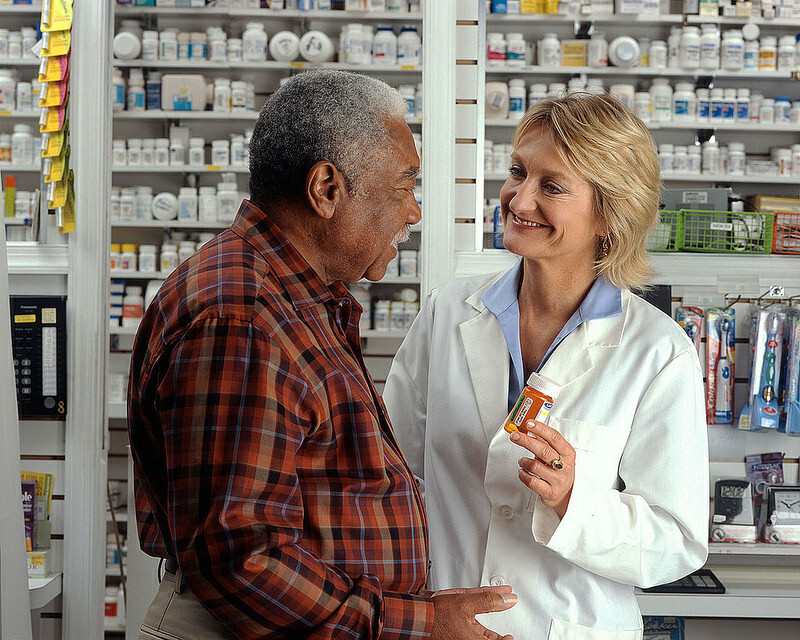 A pharmacist receives the prescription ordered by the doctor and puts the medication together for the patient. The pharmacist will offer consultation on safely administering the medication while discussing side effects and possible interactions with other medications, food, drinks, and activities. Some pharmacists might also offer advice on healthy living, conduct wellness screenings, as well as administer vaccinations and other immunizations. A career as a pharmacist offers a variety of different job settings, hours, and pharmacist salary. A community pharmacist works in a retail store such as a privately own pharmacy or a store such as a supermarket. This type of pharmacist would disperse medication received from a prescription and consult with the patient about how best to take it. Consultation would include dosages, side effects, and possible interactions. A community pharmacist might also offer advice on healthy living options, over-the-counter medications, and provide vaccines and flu shots. A pharmacist salary for this position averages $139,459. A clinical pharmacist is going to spend more time with direct patient care rather than actually dispersing medication. This type of work involves working in hospitals and clinics, going on rounds, offering suggestions and dosage of medications, and might oversee the administration of medication. Clinical pharmacists might also conduct medical tests, offer medication suggestions, and supervise administration and outcomes. A pharmacist salary for this position averages $113,170. While still having some direct patient contact, a consultant pharmacist is more likely to spend the majority of his or her time advising hospitals and insurance companies on different medications. They may also offer advice on how to improve the pharmacy department at a specific location. A pharmacist salary for this position averages $145,234. Researching, developing, and marketing new drugs would be the setting for a pharmaceutical industry pharmacist. A pharmacist salary for this position averages $113,286. With the baby boomer generation getting older, there is going to be a steady need for medical services. As long as people are in need of medical attention, there will be a need for pharmacists. A career as a pharmacist is predicted to be very stable and to grow about 6% in the coming year. Even with technological advances and more of life being lived online, there will still need to be a trained professional that can reliably read, interpret, and advise on doctor’s orders as well as possibly make their own concoction by mixing ingredients called compounding. Like most jobs, the actual pharmacist’s salary varies depending on location. 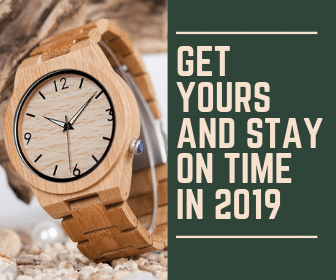 Most graduates will walk into a six-figure salary right away which is a perk of the job, but the downside is that there is little room for gains in salary with experience over the years. Sign-on bonuses and yearly bonuses also vary depending on the company and location. The average pharmacist salary nationwide was $124,170, according to the Bureau of Labor of Statistics as of May 2017. The lowest end of the scale was around $87,420 with the highest at $159,410. The average hourly rate was about $59 an hour. The highest paid pharmacists were from California, but that considers the extremely high cost of living there. A pharmacist has a very important and high-stress job. A pharmacist may wear many proverbial hats in various job settings. It is up to him or her to read the prescriptions appropriately, disperse the medication, and advise the patient on how to take it. Maybe they are doing rounds with a doctor at a hospital or conducting their own research on a clinical trial. A pharmacist may teach others to become pharmacists at a university or advise insurance companies and hospitals while developing and marketing new medications. Regardless of what setting, what hours work, or what the pharmacist’s salary is, the job is incredibly important and could be the difference between life and death for a patient.